Our little people are going to make their mark on this world. In some form or another, their actions are going to have an effect on other people, their community and the environment on a global scale. As adults, we expect one another to be accountable for our actions. Whether it is to look both ways before crossing the street, respecting the law or simply putting the milk back in the fridge, our children will need to be held responsible for their actions. Understanding how their actions effect the rest of the world is an important life lesson. This lesson begins in very early childhood. This realisation can often start with a simple, mostly accidental, shake of a toy. Imagine grasping an object, lifting it to the hundreds of sensory receptors in your mouth when tink, clunk, clack – there is a sound. 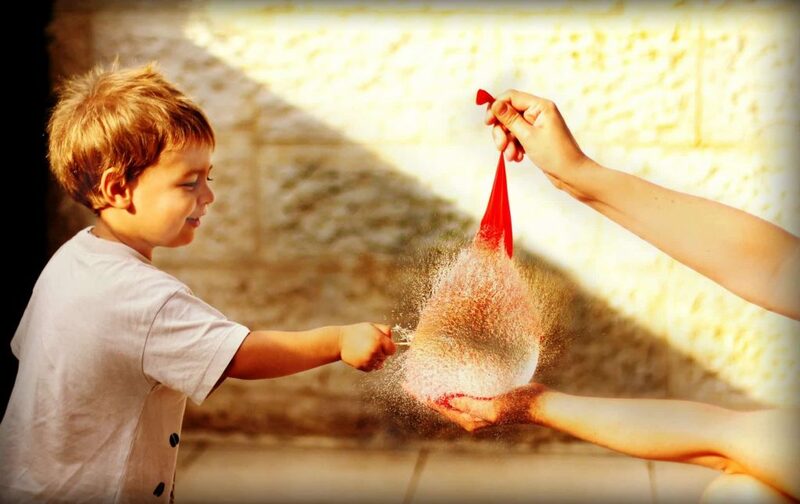 This surprises you causing your hand to drop. A moment passes. You raise the toy to your mouth again and tink, clunk, clack – it happens again. This time with purpose, you raise your hand and forcefully jerk your arm. Tink, clunk, clack! A specific, concious action has resulted in reaching a desired outcome; Cause and effect. From an early age, babies learn that they may receive a desired response through passing their caregiver a little smile or coo. Unknowingly the caregiver would offer a response which reinforces the babies understanding of cause and effect, being a smile or kind words. The baby has learnt that their actions will initiate a particular reaction. 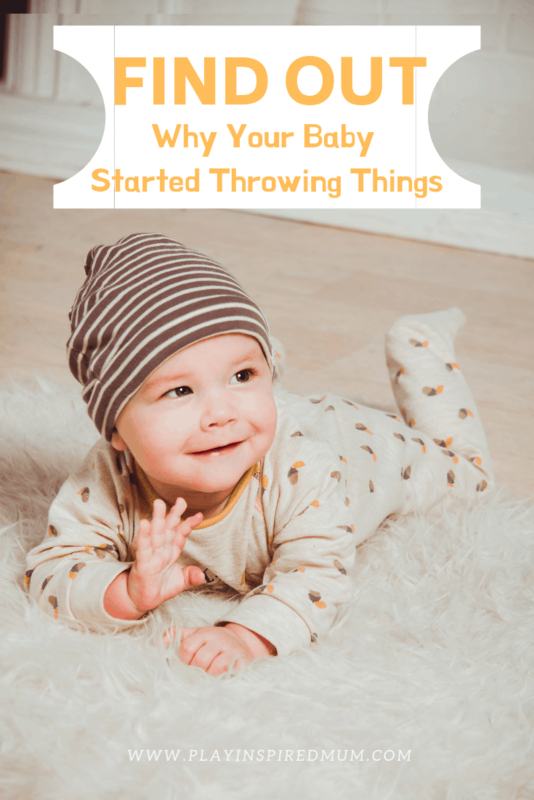 Babies really start to actively explore the concept of cause and effect from between 6-8 months of age. They start to understand that their actions can result in a clear outcome. One example that jumps to my mind was when we started introducing solid foods. Little Miss would splat her food onto the floor to watch it fall. This quickly turned into much enjoyment for her watching our food orientated dog quickly dash beneath her highchair to gobble up the nutrient enriched grenade. Babies are born curious. They are sensory learners that thrive through engagement with their surroundings. 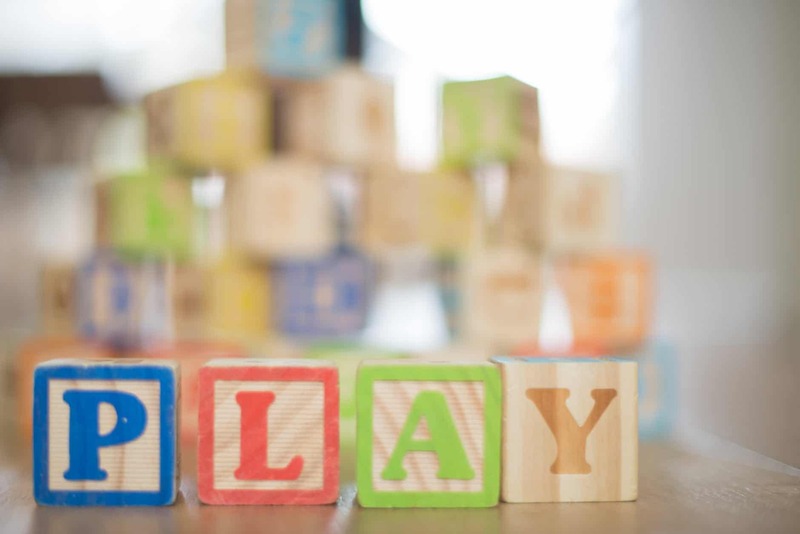 Learning through play can offer the opportunity for our children to interact with their surroundings. Through this discovery is how they learn where they stand within their environment. 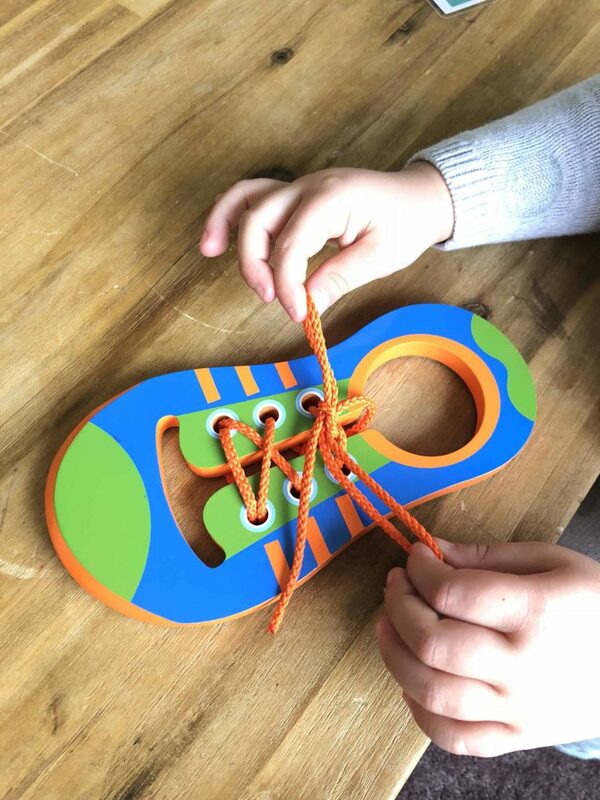 Allow your child to actively engage with toys that can fuel their curiosity. Toys that build an understanding of cause and effect so they may then learn how their actions lead to outcomes. Musical instruments such as Maracas, Bell Sticks and Xylophone are perfect tools to encourage your child to explore the concept of cause and effect. These can be shaken or tapped softly or loudly, quickly or slowly. 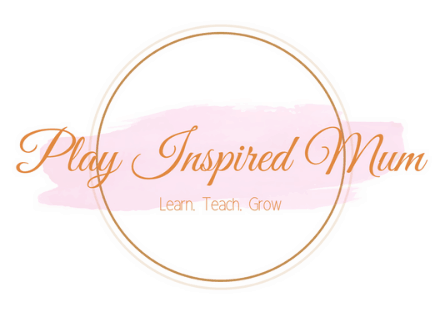 Learning through play – its so much more then just having fun. I am a big fan of learn through play! Kids learn so much about cause and effect and how things work simply by playing! This is a beautifully written article. You have explained the psychology of a child so well. A must read for all parents. Beautifully written! Children will learn more while playing and having experiences. I love your writing style. These are all great tips. Sometimes we forget that learning should be fun and it can happen anywhere. Thanks for sharing! It’s amazing to me how much has changed with littles in the last few years. Agree that it’s important to teach children responsibility from young. Love your method of detailing action and effect. 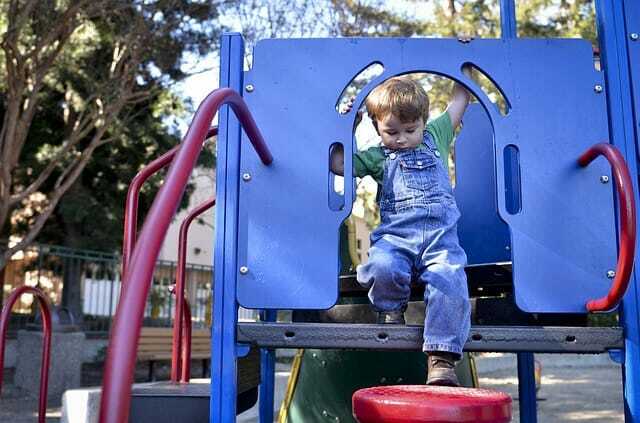 Learning responsibility through play could be fun for kids. I totally agree. There is nothing more important than teaching our children to be responsible for their actions. This is definitely something that a lot of adults don’t tend to explore with kids. This type of reasoning is so very important for them to learn. You would be amazed at how their little minds work. My kids will come out and tell me some things that I would never even have thought of over a situation. My son attended Montessori Pre School and they have an amazing teaching style, learning thorough play is actually the best in my opinion. Learning through play and experience is the best! I am a huge advocate of hands-on-learning! So interesting reading your perspective on this. I agree that children are information sponges, even when they are playing! You’re definitely right about “cause and effect” as one life lesson every child must learn and realize. This has been an issue in our household for some time now. Learning can be so much fun. I think that’s something more parents need to understand. Blogs like this keep us hooked on to internet. Very engaging post my friend. Wow this is great insight. I feel like there are some adults that don’t quite understand cause and effect in interpersonal relationships! It’s a great tip to start teaching it to young babies. I am a firm believer of learning from experience. Indeed letting kids and learn at the same time is a great way to let them grow. For sure! There are so many opportunities to develop life skills in early childhood through play based learning. Just let them play! I’ve always said that most of the best lessons we learn at the beginning of our lives. For sure! Our brains are hard wired to grow so rapidly during the first 3 years of life. Play based learning really is the best way to develop those all important neuro connections!